In this Wednesday, May 11, 2016, file photo, director Woody Allen poses for photographers during a photo call for the film Cafe Society, at the 69th international film festival, Cannes, southern France. 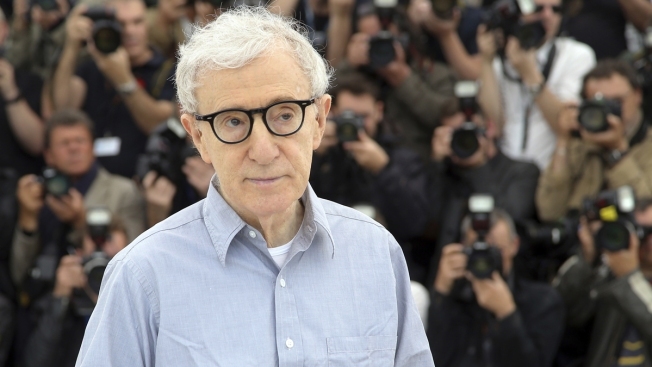 Filmmaker Woody Allen is suing Amazon for at least $68 million, saying that the company ended a four-picture movie deal last year after old accusations against him resurfaced in the press. The lawsuit, filed Thursday, says that Amazon knew about a "25-year-old" allegation before signing with Allen in 2017, but still used it as an excuse to back out of the deal. Allen's daughter, Dylan Farrow, has said that Allen molested her in an attic in 1992 when she was 7-years-old, which Allen has denied. Farrow talked about the allegations in a TV interview for the first time in 2018. The lawsuit doesn't mention Farrow by name.